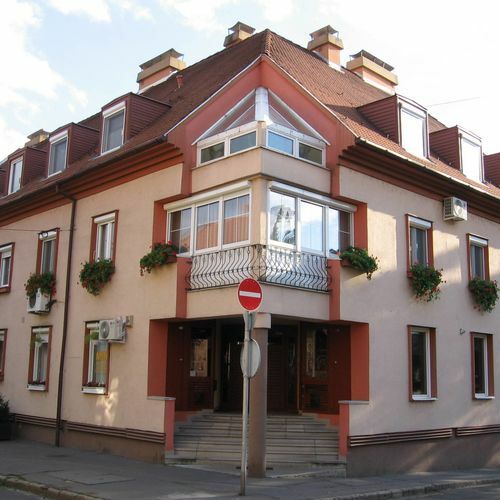 Rooms, services The guests of Mini Apartman Eger may stay in a nicely furnished, comfortable room in Eger. If you are arriving by car, the apartment will provide you a parking space without charging you any extra fees. Air-conditioners operating in all rooms ensure that you enjoy your stay even during the hottest summer days. You can also bring your laptop for the holiday, for there is wireless Internet connection (WiFi) available at the apartment. To learn more about the exact range of services of Mini Apartman Eger (including services for an extra fee) and the exact equipment of the rooms, please check the information sheet below and the information sheet of the respective rooms. Location The apartment is situated 2 km away from Szépasszony Valley Eger. Payment You may choose one of the following methods to pay your room: cash, bank transfer. To be able to accept your booking request Mini Apartman Eger is asking for 30% advance payment. Arrival, opening hours The earliest time for arrival and check-in is 13:00, the latest time for departure and check-out is 10:00. You will be able to speak with the personnel in Hungarian language. 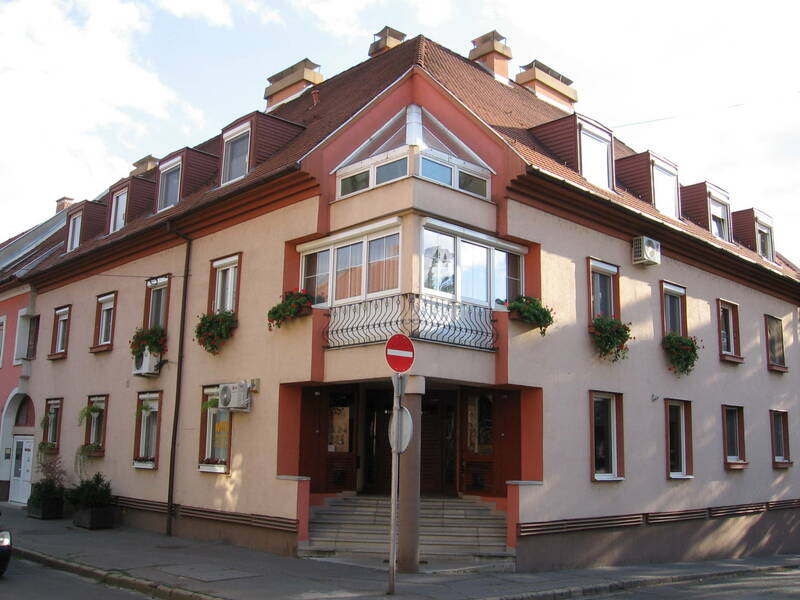 The rating of Mini Apartman Eger is 10 from the maximum 10, 161 based on actual and valid guest ratings and reviews. "Igazi otthonos kis apartman . Barátságos, kedves, udvarias tulajdonos." "A város szívében, korrekt áron, maximálisan felszerelt, igényes. Mindenkinek nyugodt szívvel tudom ajánlani!" "Tökéletesen felszerelt. Jó helyen. Kedves, figyelmes tulajdonos"
Based on the reviews and comments of actual guests, the services of the Mini Apartman Eger have received a high rating of 10/10.